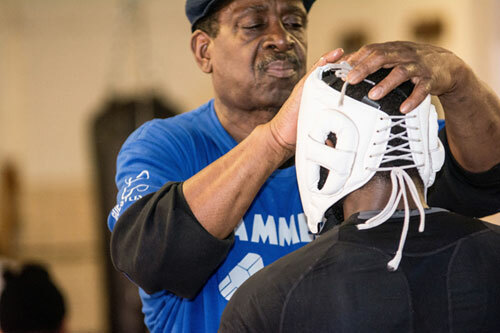 Unlike his fighter Hank Lundy, Coach Charles Ramey is not the trash-talking type. 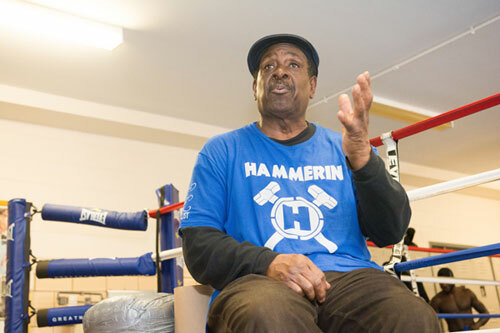 Ramey has been in the boxing game for decades, and speaks much softer than his brash boxer. However, he and Lundy share the same confidence and believe that Saturday’s fight with Terence Crawford, at Madison Square Garden Theater, is one that Lundy will win. 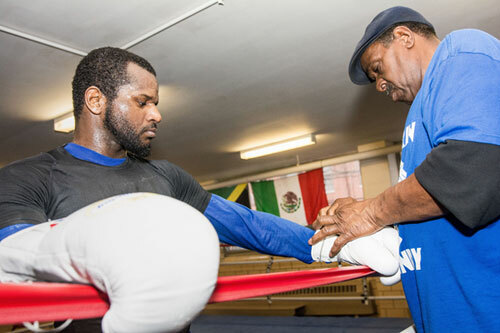 Although Lundy’s staff has been like a revolving door through the years, Ramey was Lundy’s first trainer, and now finds himself back in Lundy’s corner for the biggest fight of the 140-pounder’s career. They joined forces the day Hank first entered South Philly’s Marian Anderson Rec Center, fourteen years ago. Lundy separated from Ramey due to the typically greener pastures that a rising prospect often perceives elsewhere. In the years that followed Hank’s split from Ramey, Team Lundy changed faces numerous times and much water passed under the bridge. 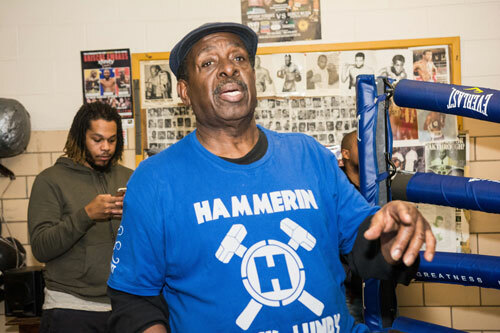 However, for the past year or so, Hammerin’ Hank has been reunited with Ramey, and both trainer and fighter think the return to roots will help bring the title back to Philly. IS HANK A MORE MATURE FIGHTER THIS TIME AROUND? WHAT DO YOU THINK ABOUT CRAWFORD AS A FIGHTER? WHAT DO YOU HAVE TO BE CAREFUL ABOUT VS. CRAWFORD? WHAT DOES LUNDY BRING TO THE FIGHT? HANK IS CONFIDENT; COULD HE BE TOO CONFIDENT? IS BEING THE UNDERDOG A GOOD THING? WHAT DO YOU EXPECT WILL HAPPEN ON FIGHT NIGHT?